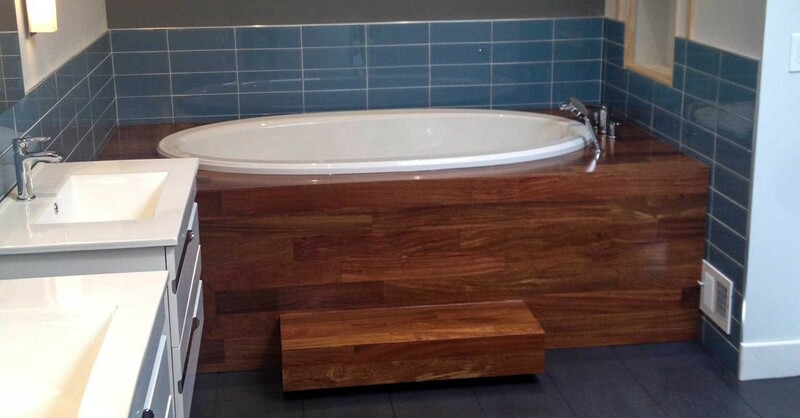 From a small vanity top change-out to a full gut we can renovate as little or as much as you want. We will help you with the whole design process and assist in picking out all materials you want to to use in your custom bathroom. 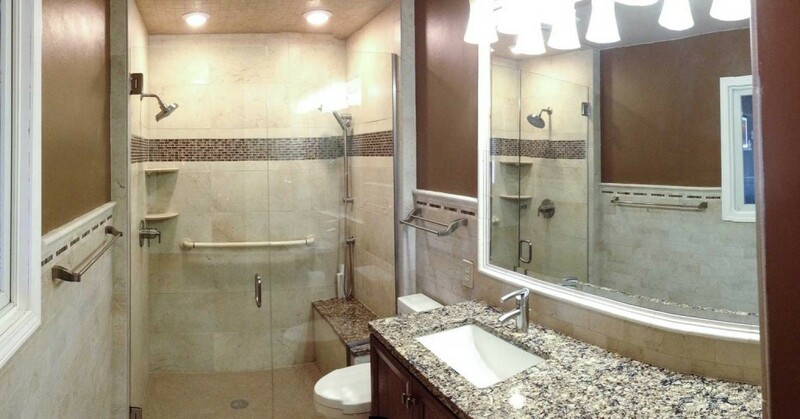 We can update a shower or tub deck with Onyx cultured marble or custom tile from natural stone. Perhaps you prefer porcelain with inlay features as an eye-catching accent and custom alcoves to hold all of your shower products. We can install thermostatically controlled heated flooring or tall linen storage cabinets perfect for keeping your accessories organized. 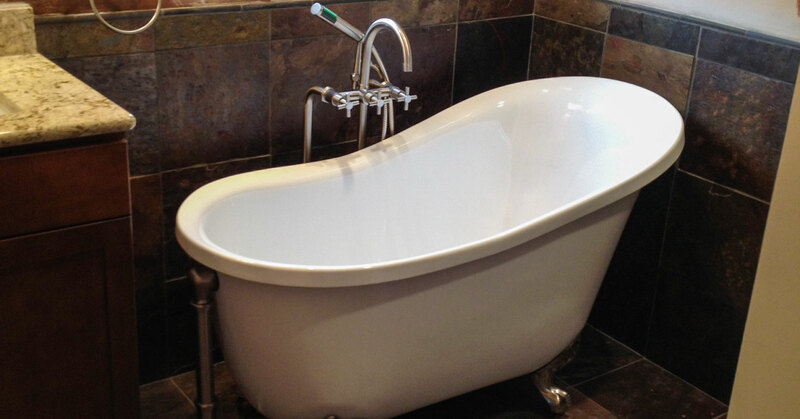 Let us change a tub area into a shower or install safety grab bars and low entry thresholds. Your vision can become a reality and we can prepare a plan that makes sense for your space.